I feel sick! Only a weak religion would feel threatened by a long dead culture. We must all speak out against this vile ideology that is only about death and destruction! 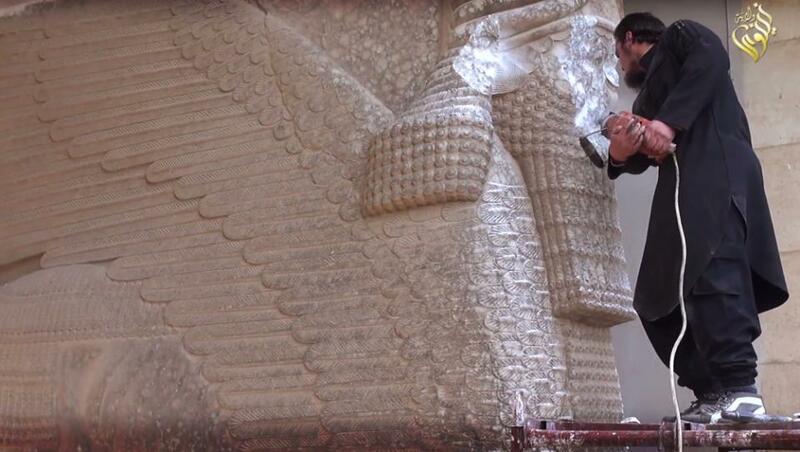 New IS video shows militants smashing ancient Iraq artifacts – Yahoo News.